According to the dictionary, one definition of a notecard is a heavy-duty piece of paper called cardstock. It’s often folded and decorated on the front with a blank space for a message. Notecards can also be considered a piece of cardstock meant to use during a scholarly presentation and a memory aide. What is a Greeting Card? 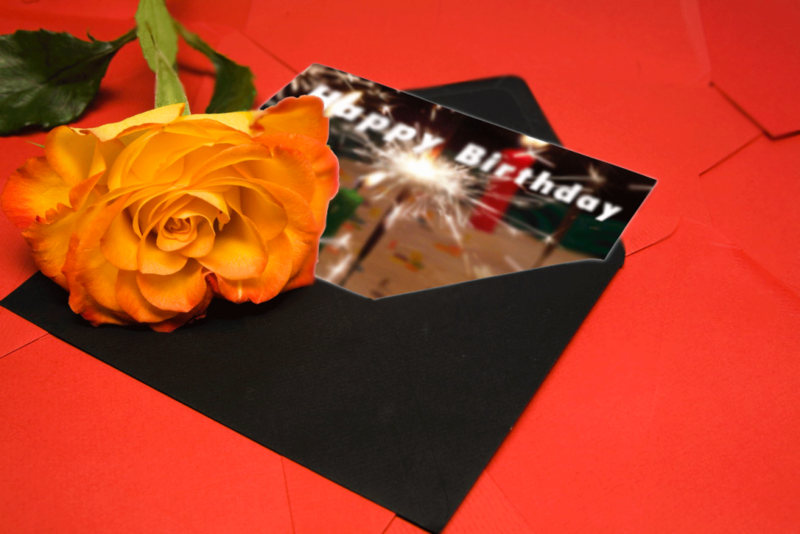 A greeting card is also a heavy-duty piece of paper called cardstock. Its also often folded and decorated on the front, but has a message inside. Its purpose is to be sent to another person to convey good wishes on some occasion. What is the Difference between Greeting Cards and Notecards? 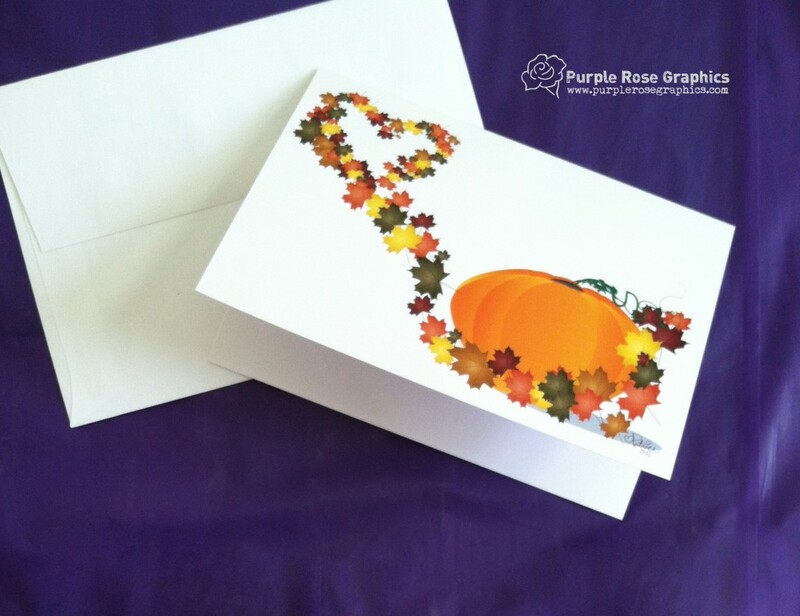 The words Note Card and Greeting Card have become interchangeable, but there is actually a very small difference. Notecards are traditionally blank inside, while greeting cards typically have a message on the inside. Note cards also tend to be simpler with just an image on the front. They usually don’t have any embellishments. Greeting cards, on the other hand, can get very fancy. They can feature pop-ups, embellishments of all sorts, and many other fun features. Sometimes notecards are called blank greeting cards, hence the interchangeability of the terms. Thank you I needed to know the difference between a “Notecard” and a “Correspondence Card” when buying ;and I think they are BOTH the same?